Global air pollution is a problem attributed to urbanisation and provides a good reference point for understanding and addressing the gap between scientific knowledge and policy practice in Africa. African development potentials and challenges have been identified and ways forward suggested in many publications and conferences. Yet, the reality of African development challenges is a testimony that more needs to be done by African leaders by working collectively to develop effective responses to urbanisation challenges across Africa. At the recent African Perspective +12 2019, the concluding comments testified to what needs to be done but the key question is how do we collectively address the ineptitude of African leaders in promoting evidence-based and citizen-led urban development in Sub-Sahara Africa. 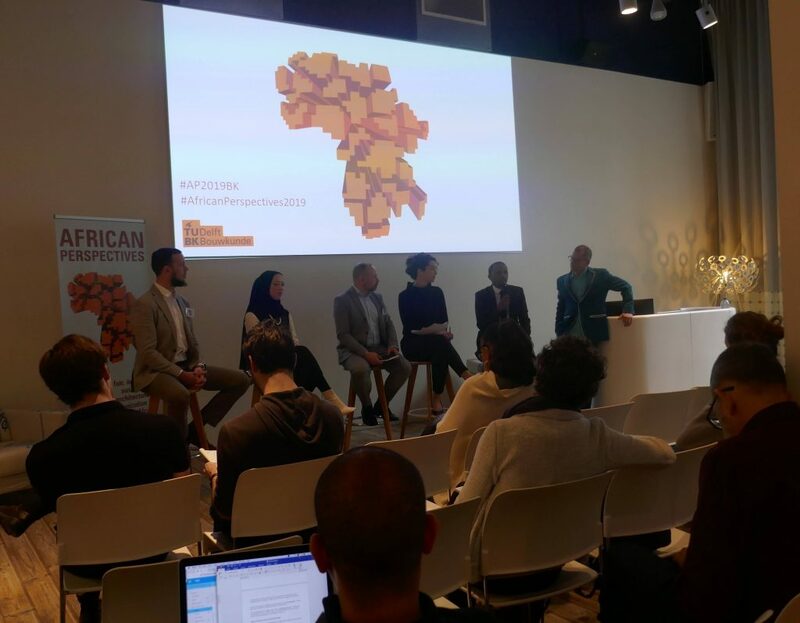 Between 26-29 March 2019, I was privileged to participate in the African Perspectives +12 conference 2019 hosted by the Faculty of Architecture and the Built Environment, Delft University of Technology, Delft, Netherlands. 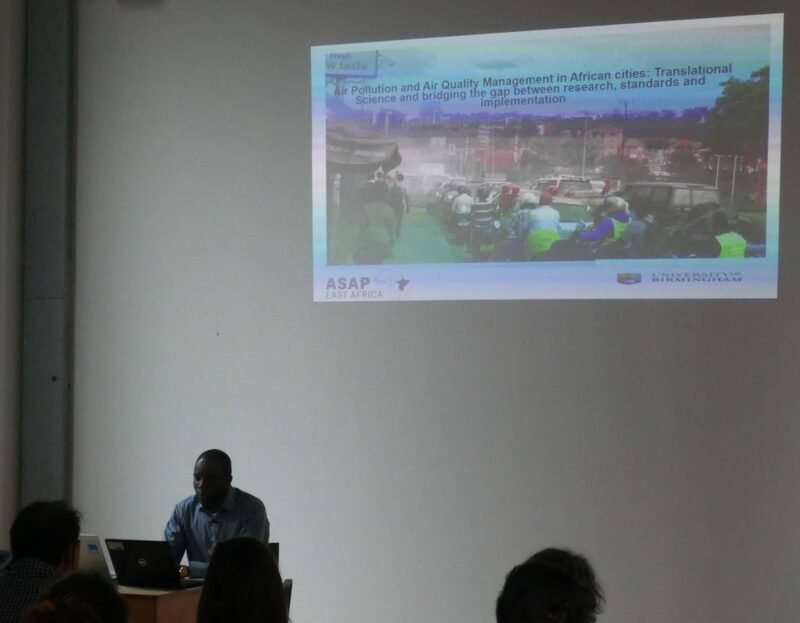 The conference is the second that I have attended to share some of the initial findings emerging from the Urban Diagnostics approach applied in the ASAP East Africa project (ASAP – A System Approach to Air Pollution). The first conference attended was at the University of Nairobi in October 2018. It is important to briefly consider the Nairobi conference to drive home my point on African development challenges as reiterated at the Delft conference. This is because the conference reminded me of Africa’s persistent development challenges and the problem that the same old ideas are being discussed as possible solutions to new problems. The University of Nairobi conference was held on the 22-24th October 2018, aimed to articulate innovative infrastructure development and manufacturing approaches to achieve the Africa Union Agenda 2063. The Agenda is an ambitious strategic framework which aims to accelerate the implementation of past and existing continental initiatives for growth and sustainable development. However, the challenge of achieving successful implementation is the issue. This is why I consider the challenges of African development is not just about knowledge of what to do, but how to do what needs to be done. This approach suggests the need for a significant departure from policies that do not address the immediate concerns of the people towards realistic and people-centric approaches. Current approaches, in most African countries, not only breed informality when making formal socio-economic development and environmental regulations impossible to implement but citizens are too often invisible in governance and are also victims of an invisible killer – air pollution. The Delft conference was organised around two overarching themes- Best practices in fair, inclusive, and sustainable African cities and communities; Creating capacity for research, education and practice for African designers, planners and builders, the conference brought together professionals and students of African origin to explore ways of supporting and enhancing appropriate urban development in Africa. The conference included six keynote speakers and six tracks of parallel paper presentations. My presentation was in track 5 which focused on strategies and solutions for climate adaptation and resilience of African cities and buildings. During my presentation which followed the track leader’s opening presentation, I identified and reviewed the knowledge translation gap as one of the major barriers to effectively addressing urban air quality in three African cities (Addis Ababa, Kampala and Nairobi). The failure to develop evidence-based urban policy and citizen-led policy is responsible for a situation that is best described as one of permanent impermanence. This includes the creation of informal alternatives by citizens in response to private and public sector failure. These alternative citizen-led solutions are intended to meet their various urban infrastructure and livelihood needs. The analysis emphasized that solutions to air quality management must be grounded on an integrated understanding of the immediate causes of air pollution and the development of a holistic management approach to enhancing urban air quality to meet the sustainable development goals. Other presentations during the sessions included “Inclusive Green policies versus Delta urbanisation practices: the Beira case” by Like Bijlsma; “A spatial and technical comparison of building integrated agriculture farms in South Africa, Netherlands and Singapore” by Jan Hugo from University of Pretoria, South Africa and “Circular Community Initiatives by Mo Smit. All of these presentations further highlights the different dimensions by which knowledge translation argument in my paper is important to achieve urban sustainable development goals in Africa. The plenary lecture by Prof Chrisna du Plessis revealed that Africa’s urban development potential is yet to be translated into meaningful transformations that would support cities in meeting urban sustainable development goals. The key issue is African countries have to act now and develop workable solutions. The participants agreed that collaboration beyond academia is key. It is not new to argue that Africa needs foreign assistance to develop good solutions as suggested by Prof. Du Plessis, but the challenge is in the identification of appropriate approaches. The UN-HABITAT representative admitted that a lot has to be done using people-centred perspectives and it is this type of transformation process which is presently absent from Africa. Collaboration was identified as important but the need to translate academic knowledge and to regularise practice is critical. This is to bring ideas from the four walls of academia and translating them into solutions that can be implemented locally. 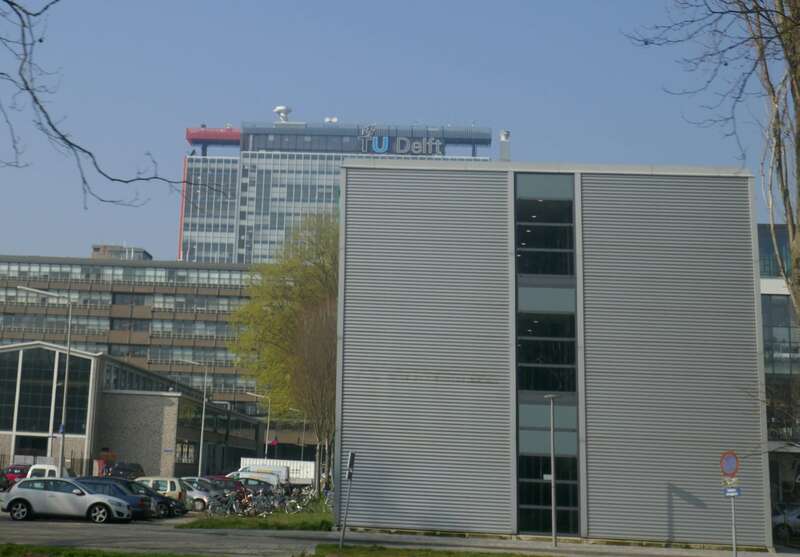 The Delft conference was capped with a walking tour of the architectural icons of Rotterdam. This tour gave me the opportunity to reach out to many of the conference participants and exchange contacts, ideas and share knowledge. It also gave me the privilege to appreciate the incremental impacts of knowledge translation through sustainable transport infrastructure and people-centred transformation in the low-lying country. Overall, the experience has deepened my understanding of the link between technical and social resilience which will influence my research a great deal. My transport experience between Amsterdam, Rotterdam and Delft brings to mind the growing recognition of Polycentric approach to urban and Regional development which African cities can learn a lot from at least to address the menace of urban air pollution. This blog was written by Dr Hakeem O Bakare, Post-Doctoral Research Fellow, ASAP-East Africa Project.